21 tons of food is a lot to waste, right? 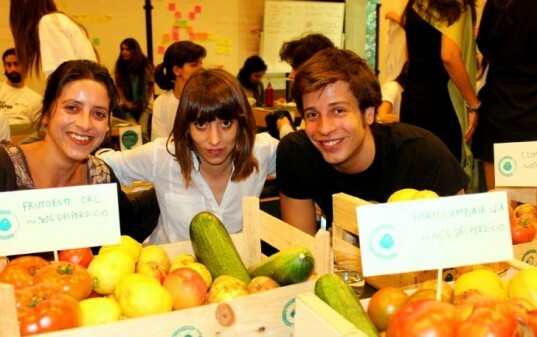 Well, in just six months, the young Portuguese collective Fruta Feia salvaged and sold this much fresh produce after it was rejected for retail sale because of the European Union’s strict guidelines on the attractiveness of fruit and vegetables. 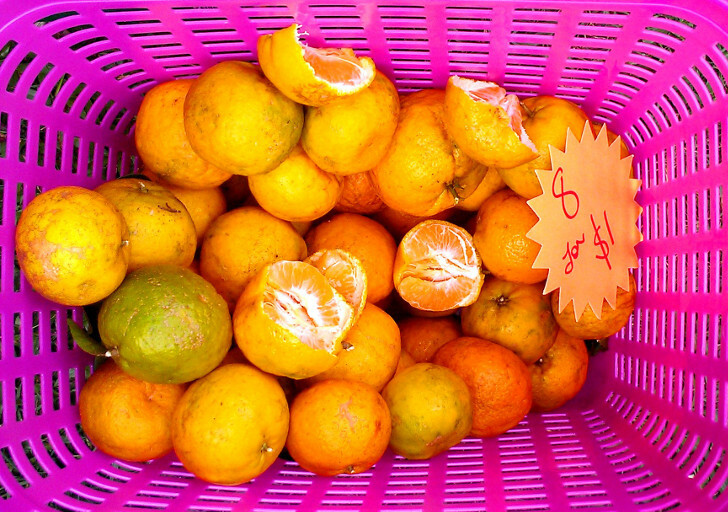 The collective, whose name translates as Ugly Fruit, collects local farmers’ produce deemed too ugly to sell and distributes it to consumers at bargain prices through two outlets in Lisbon. The E.U.’s strict marketing standards for fruit and vegetables are backed up by supermarkets’ own appearance-based quality controls and can result in farmers being unable to sell up to 25 percent of their crops based purely on aesthetic criteria. The rejected produce is generally left to rot. This contributes to the estimated 89 million tons of food that is wasted in the E.U. every year. In the U.S., it is similarly estimated that around 30–40 percent of all food produced is wasted annually. Statistics such as these prompted Isabel Soares and other members of the collective to take action last year. After winning a €15,000 young entrepreneurs award, they staged a successful crowdfunding campaign to get the enterprise up and running. Today the collective runs two distribution centers in the Portuguese capital, and has 420 registered customers and a waiting list of another 1,000. For Soares, however, it’s important that the service remains small enough that she is able to visit suppliers, collect the produce herself and maintain the relationships that have been built. She views the collective’s efforts as providing a two-way benefit: helping struggling local producers to sell crops they would otherwise lose, and helping Lisbon consumers access affordable fresh fruit and vegetables in a disastrous economy. Customers pay a small registration fee to join the scheme, and then pay around US$4.77 a week for an eight-pound box of fresh produce. In the U.S., Brooklyn-based PareUp is in the process of setting up a similar scheme for redistributing unsold retail foodstuffs. Fruta Feia (Ugly Fruit) distributes fresh fruit and vegetables that supermarkets consider too ugly to sell, but that are just as nutritionally sound as their prettier siblings. Fruta Feia has three employees supported by a team of volunteers, and prepares weekly eight-pound produce boxes for 420 registered customers, with a waiting list of a further 1,000 hopefuls.